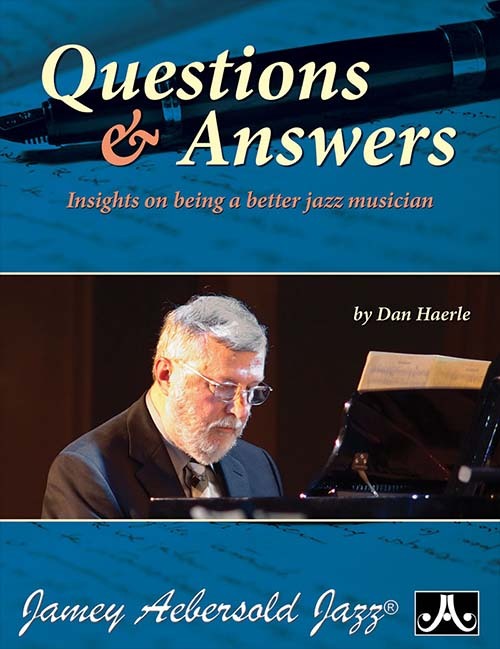 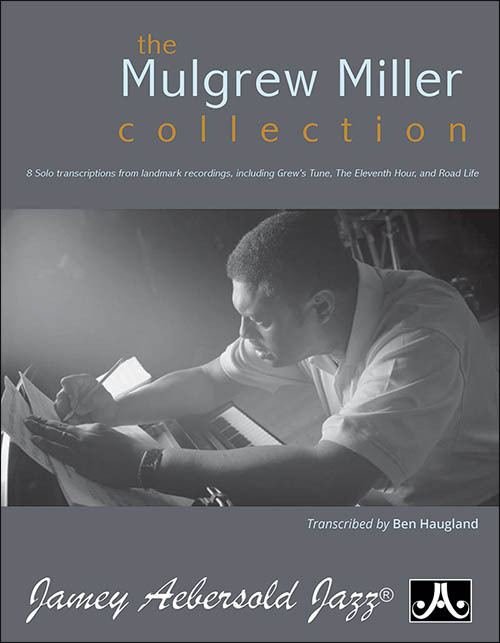 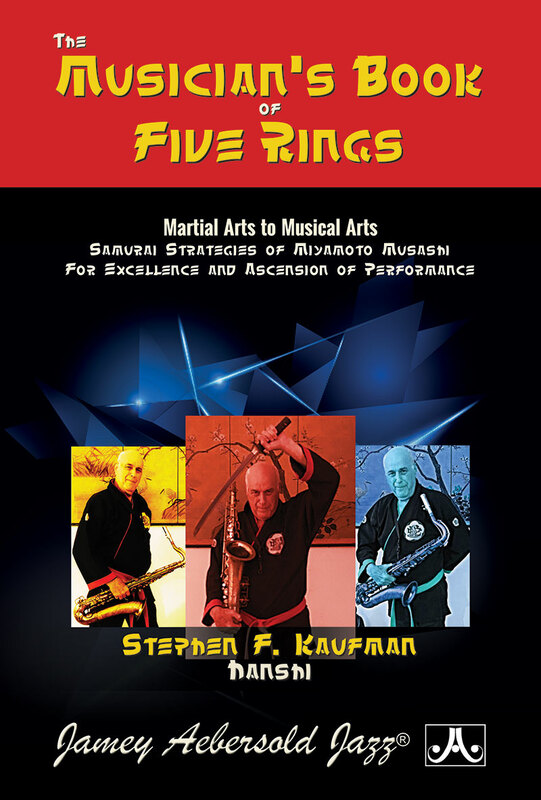 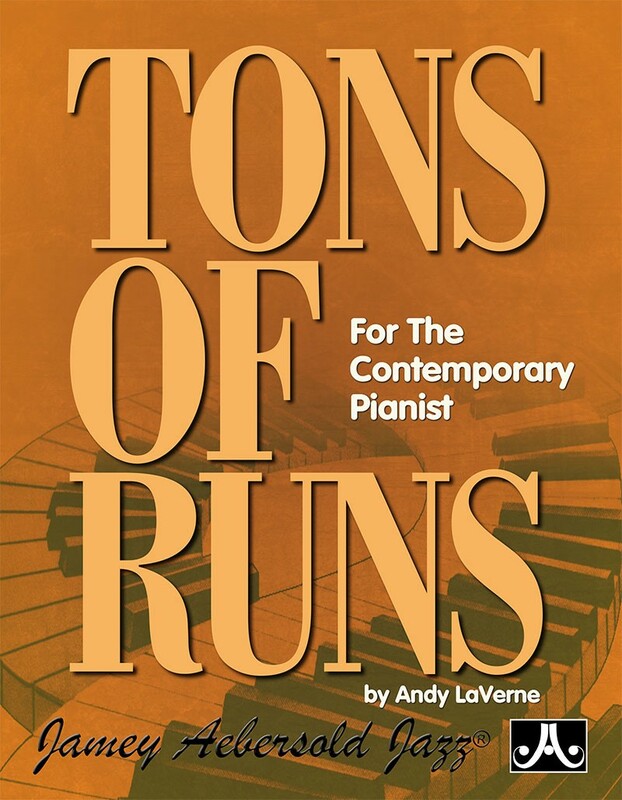 Each book in this series comes with a CD of complete professional performances, and includes matching custom arrangements in Easy Piano format. 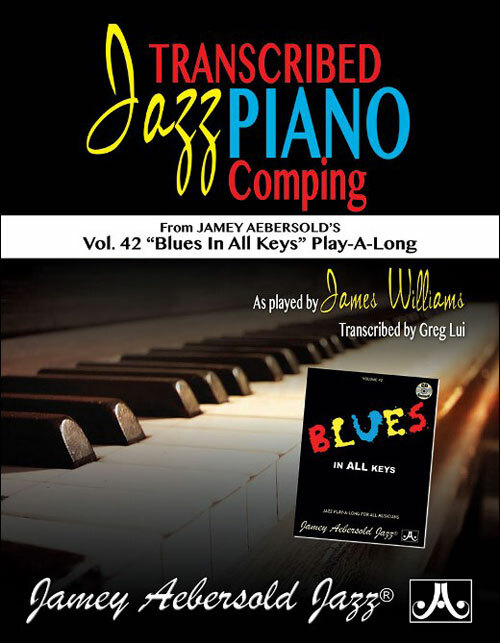 With these books you can: Listen to complete professional performances of each of the songs; Play the Easy Piano arrangements along with the performances; Sing along with the full performances; Play the Easy Piano arrangements as solos, without the disk. 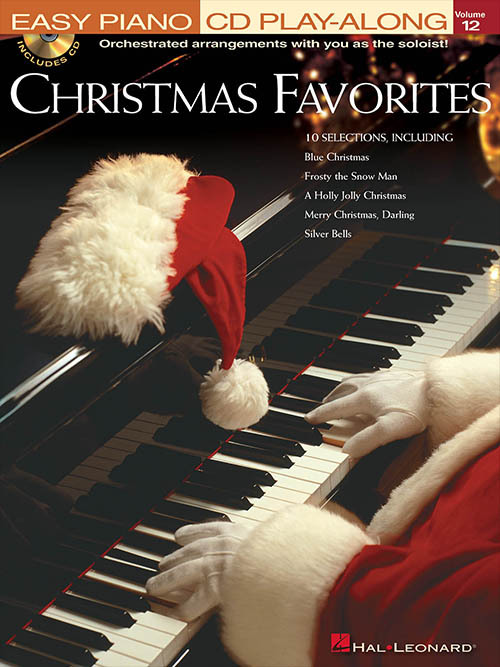 This pack features 10 contemporary Christmas favorites, including: Blue Christmas • Frosty the Snow Man • Here Comes Santa Claus (Right down Santa Claus Lane) • A Holly Jolly Christmas • (There's No Place Like) Home for the Holidays • I'll Be Home for Christmas • Merry Christmas, Darling • Mistletoe and Holly • Silver Bells • Wonderful Christmastime.